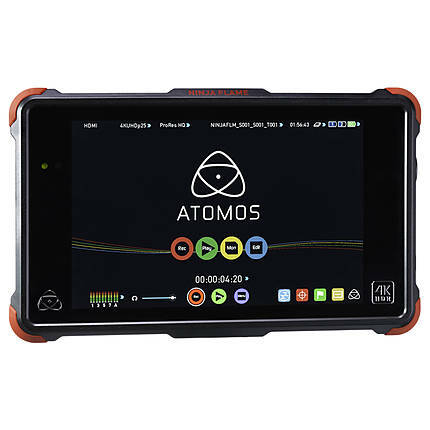 Advanced in technology and loaded with features, the Atomos Ninja Flame Basic Kit is an indispensable choice for every film set. 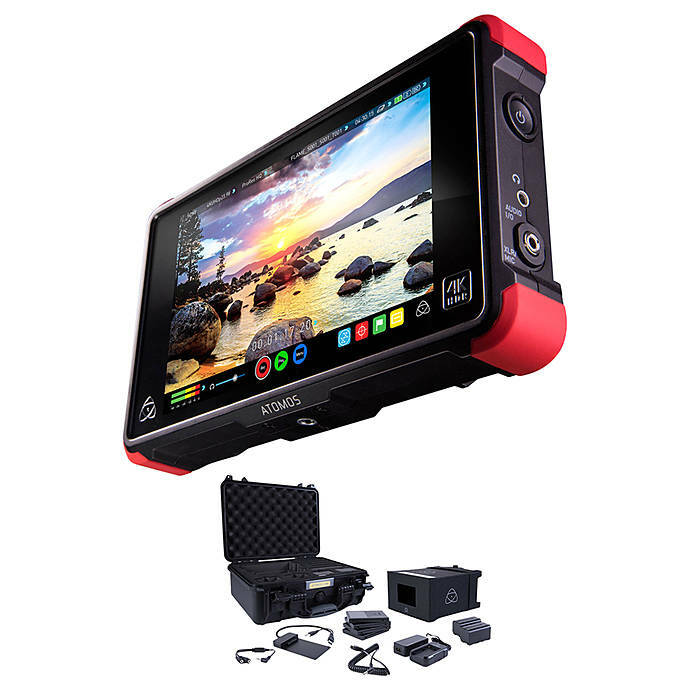 The kit includes the Atomos Ninja Flame 7-inch 4K HDMI recording monitor, an AC adapter, a Master Caddy II 2.5-inch drive enclosure, and a travel case. 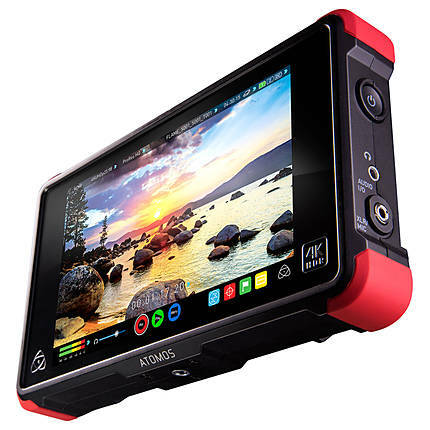 The monitor has a 7-inch screen that offers a resolution of 1920×1200 pixels and comes with a 1500 cd/m² brightness rating. 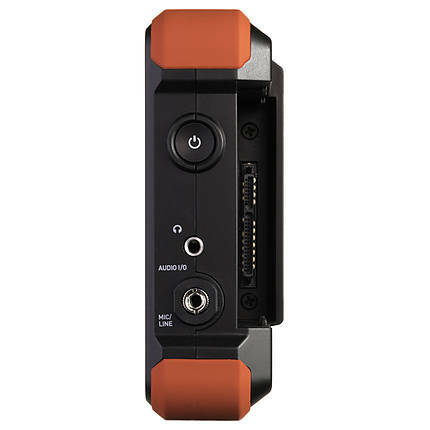 The inbuilt 4K HDMI ports support clean 4K UHD video signals at a resolution of 3840×2160 pixels. The monitor records videos, using the 10-bit, 4:2:2 Apple ProRes and Avid DNxHR codecs, to a 2.5-inch HDD or an SSD, which can be attached by using the included Master Caddy II. 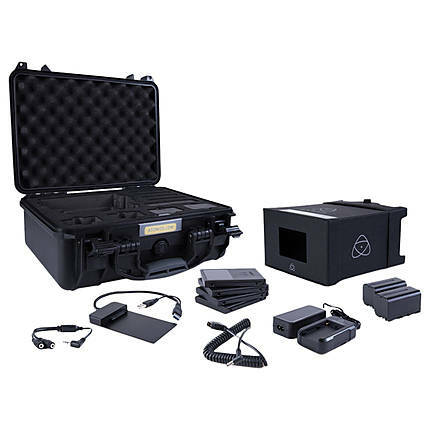 The included travel case lets you carry the monitor during your travels. 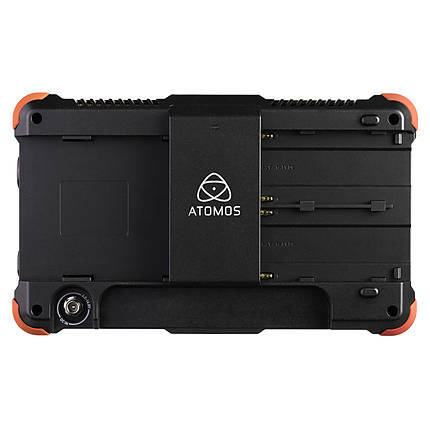 The type or brand of the screen. The aspect ratio of an image describes the proportional relationship between its width and its height. 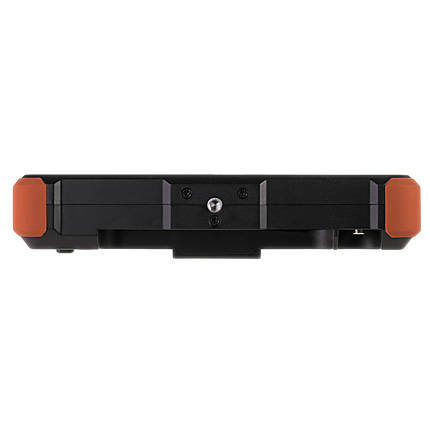 Maximum power consumption that a scanner uses. The amount of time a battery stays charged.